Day of Science is a free, educational event for patients, families, medical professionals, researchers, and all those touched by or interested in learning more about epilepsy. Join us as clinicians answer your questions about cutting-edge research and epilepsy treatments. A panel discussion, featuring epilepsy experts and moderated by CURE Chief Scientific Officer Dr. Laura Lubbers. The panel will discuss latest in epilepsy research and what it means for patients and families. YES! CURE will provide morning refreshments and lunch. Please contact us at DOS@CUREepilepsy.org or 312-255-1801. If you need to contact the organizer on the day of the event, you must email DOS@CUREepilepsy.org. Can my guests register onsite? YES! Staff will be available to register anyone onsite. 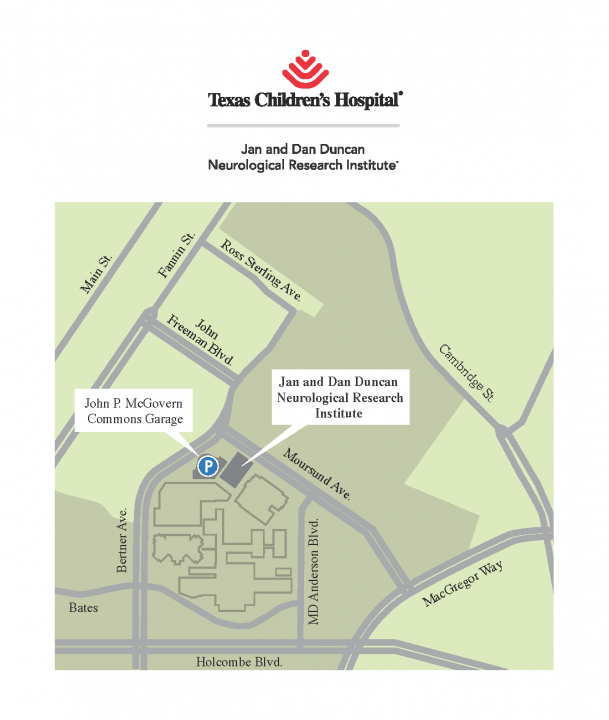 Parking for the Jan and Dan Duncan Neurological Research Institute is located in the John P. McGovern Commons garage and is FREE for all attendees. Enter the parking garage from Bertner Avenue. After parking, take the parking garage elevators to the first floor. Once you exit the elevator, you will see a Starbucks. Facing the Starbucks, turn right and exit the building. 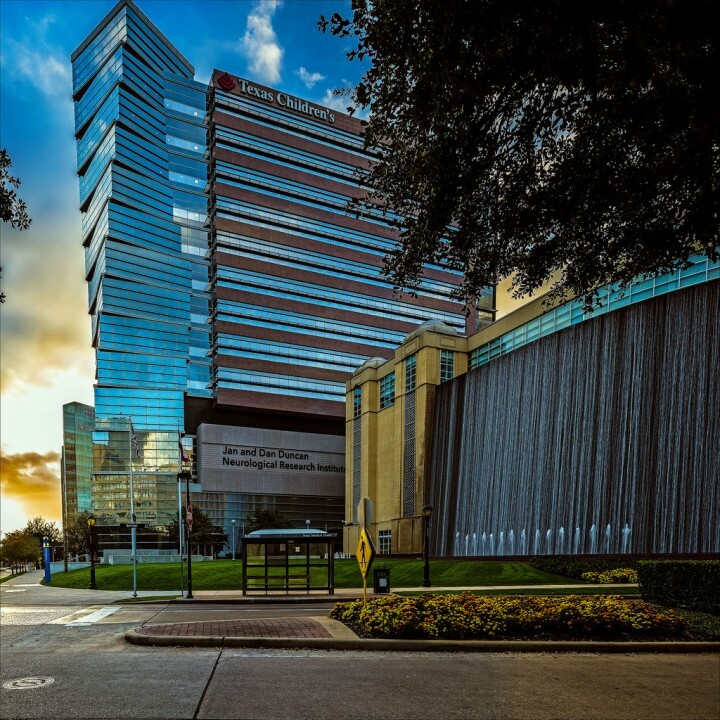 The Jan and Dan Duncan Neurological Research Institute is located diagonally across the plaza to the right. Please bring your parking ticket to the event for validation. Learn more about Day of Science events.